You do not need to be a professional dog trainer in order to teach your best friend a few useful commands, as well as discipline and proper behavior. But before we proceed towards what it is needed to train a dog, it is essential to “train” the owner first. After all, the efficiency and success of the training depend on the owner as much as on the dog. Most importantly – be patient! 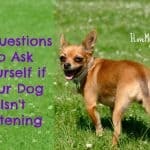 Communicating with your pet might be very complicated, at least at the beginning. Moreover, don’t push your dog too hard. Pets are living beings and have limitations of their own. Train regularly and gradually – never make the dog learn two or more commands at a time. Also, reward proper behavior. And do not demonstrate unlearnt commands in public – it will only confuse the dog. Lastly, the two most important notes: never punish the dog and involve yourself in the training. Your pet is a member of the family. You want it to respect you, not fear you. The second one – if you enjoy training your dog, the process will be fun and more efficient. This is the first and most important command to teach your dog. It is vital since it distinguishes acceptable from unacceptable, not just at home, but on the streets, in the park, with other people and dogs, etc. The best way to teach the “no” command is by combining it with the “yes” command. Essentially, they are the same command. Leash your dog and place a treat on a certain distance away. Then, take the leash and lead the dog towards the treat. 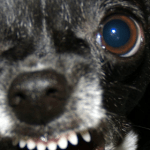 Once the dog feels provoked by the treat and reaches to grab it, say “No!” and then pull the dog away from the treat. There is not a need to be harsh or forceful – a short but decisive pull will do the job. After few repeats, allow the dog to take the treat by telling it “Yes!” That will help the dog distinguish between the two commands. Repeat the drill a few times a day for several days. After a while, broaden the training with other objects, like toys. 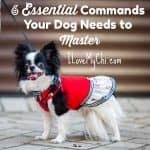 This command is vital in order to control your dog’s behavior outside of the house, especially in social environments with other people and dogs. 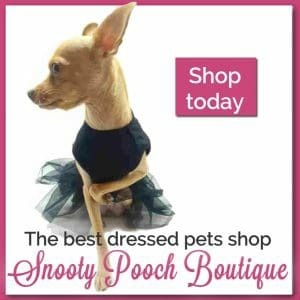 It will effectively prevent problematic behavior, such as jumping on other people, going for other dogs on the streets, running for toy-like objects, etc. 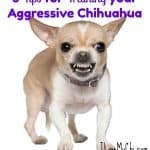 The training process is fairly simple, although it requires a little bit of patience, especially with more energetic dogs. Put a treat close to the dog’s nose and then you start slowly moving it up, so that the dog tries to follow it. Eventually, the treat will be too high and will force the dog to change its position to sitting. This is the moment when you give the command “Sit!” and reward the desired behavior with the treat. Don’t forget to teach the dog a suitable command to break from the sitting position, such as “break”. 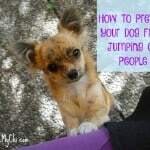 At the beginning, the dog might try to jump, swirl or reach for the treat, but make sure that you correct this improper behavior by using the “no” command. The “stay” command is vital to teach your dog discipline and self-control. 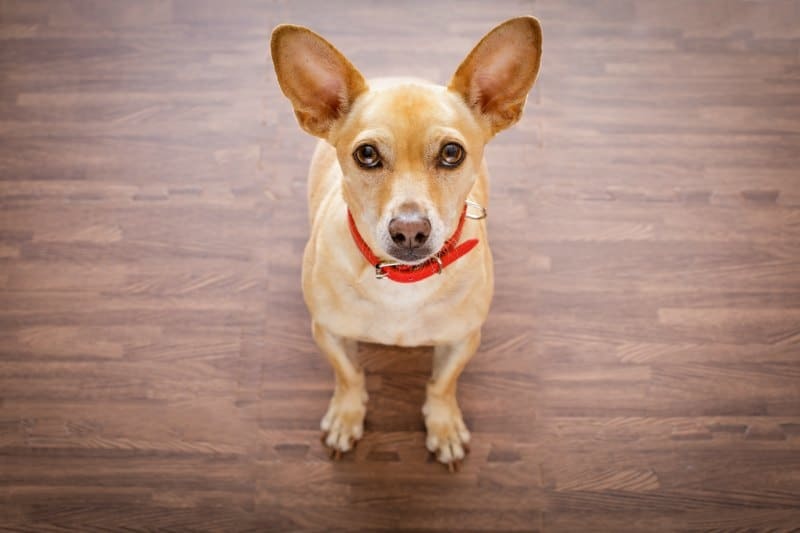 Contrary to “sit”, which tackles immediate unwanted situations, “stay” will help you teach the dog to distinguish proper from improper behavior on the long run. 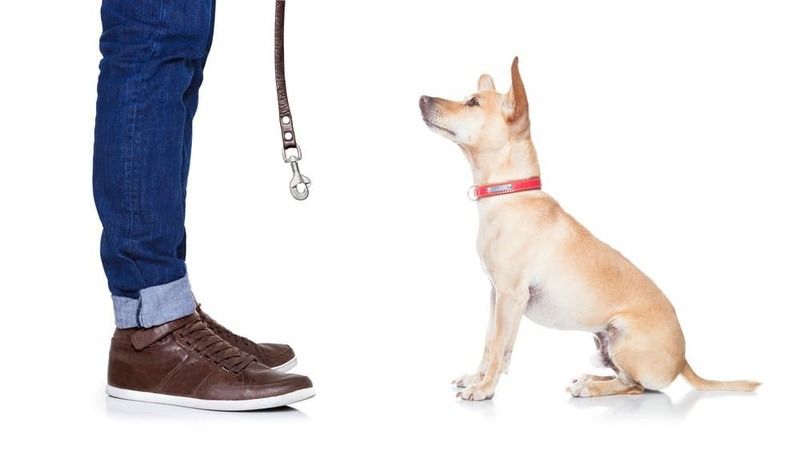 After you’ve taught the “sit” command to the dog, you proceed towards teaching it to hold a steady position for a while by giving the command “stay”. The most effective way is to step away from the dog (while holding the treat) after it has taken the “sit” position. If the dog follows you, use the “no” command with the appropriate tone. That way, the dog learns that “stay” means not breaking the position. Step by step, try extending the time the dog spends in the “stay” position. 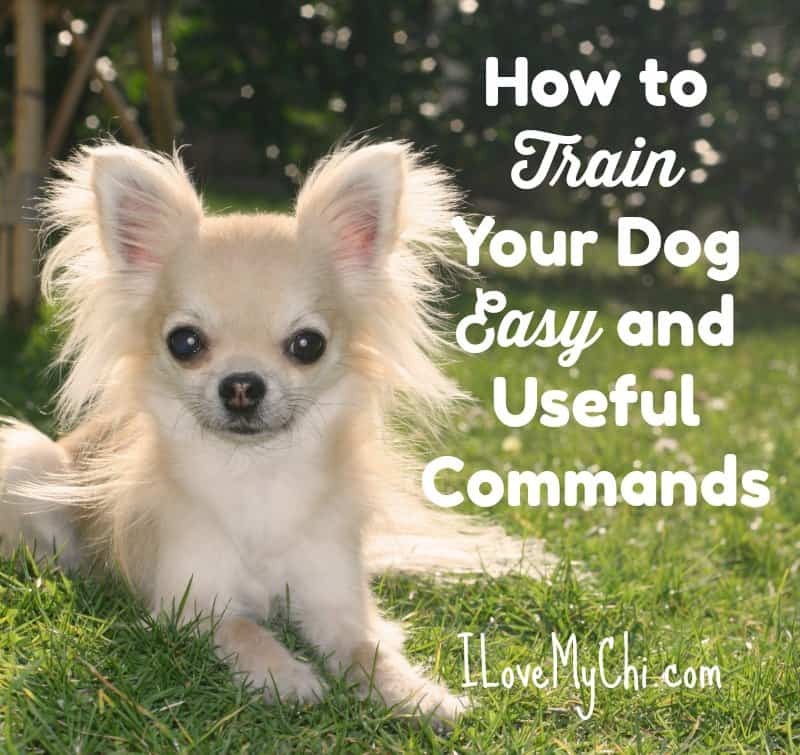 This command might be frustrating to train, especially with younger dogs, but the outcome is a well-behaved dog which is easy to discipline in any situation. You could extend “stay” to the “wait” command as well. That way, the dog learns to “stay” even without you being present. This command is essential for repositioning your dog. It is very useful when your dog enters dangerous situation and you want to protect it. Taken that you’ve already taught you dog to sit and stay, you leash it and command it to sit and stay. Then, move a certain distance away. Lastly, ask the dog to “come” towards you and gently pull on the leash. 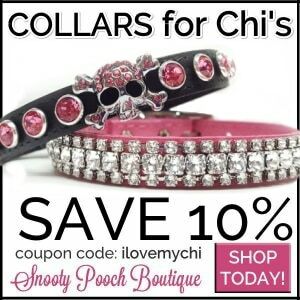 Don’t forget to reward your dog once it shows signs that it understands the meaning of “come”. Repeat the command regularly, but don’t forget to increase the distance. At the end, teach the dog to follow the command without using the leash. Training a dog is not a hard process, especially when you enjoy it. Don’t waste money on professional trainers – follow our simple tips and you just might go miles beyond basic training. Chris Richardson is an editor at https://www.essaygeeks.co.uk. He is also a professional content writing expert in such topics as career growth, self-improvement, blogging, and technology innovations. Feel free to connect with him on Google+. Hi! I’ve been on a search for the right blog to ask for advice, and I think I finally found it. 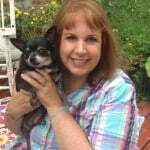 My family recently took in a five year old chihuahua that was abused and neglected until now. 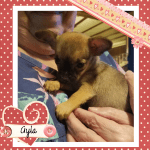 He’s unlike any other chihuahua I’ve encountered; he loves snuggles, he’s nice everyone (except adults he’s never met, but he warms up to them fast), his eyes are just a little too far apart making him just the most adorable little guy! 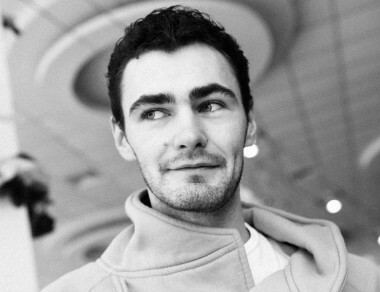 I would insert a picture of him so you could see what I mean, but I would prefer not to, due to privacy reasons. Needless to say, I adore him and I would do anything to keep him forever. Now you see, my mom was never one hundred percent on board with taking him in so she already doesn’t really like him. On top of that, he was never outside before we got him, so he isn’t house trained. He’s made a lot of progress so far, and I know that if we have patience he can be house trained. My mom feels that the four months we’ve had him should be long enough for him to be completely house trained, but I just feel like that’s an unrealistic expectation due to his history. At this point my mom is running out of patience, and I fear that I won’t have a choice but to give him away. When I leave for college in a few years he won’t be a problem to my mom anymore because he’s coming with me, but in the meantime he’s the biggest impediment in my mom’s day, and I NEED to have him house trained fast if I want to keep him. Any tips on how to train five year old dogs, or any other advice would be greatly appreciated. I really don’t know what I would do without this dog. Thank you. You are not alone. 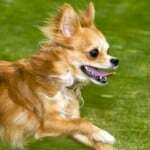 Small dogs in general are harder to housetrain than other dogs. I’m still dealing with it with one of my dogs. She’s trained to use a potty pad inside but hates to be outside at all, much less to go potty. This one says it’s for puppies but the same principles will work for adults too. Thank you so much for the speedy response, I will definitely be trying these methods. I never thought about the “no” and “yes” command. That makes sense. Thank you so much. Glad I’ve learned this before I start training my 7-week old puppy. You are very welcome Claudia!